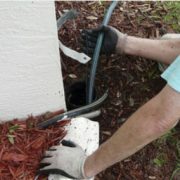 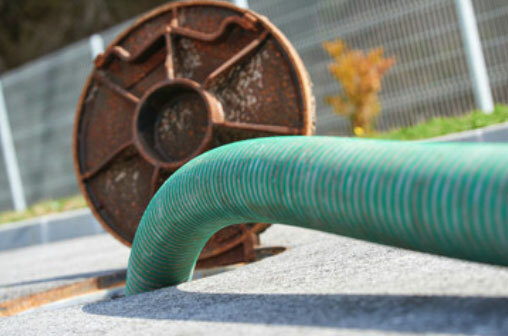 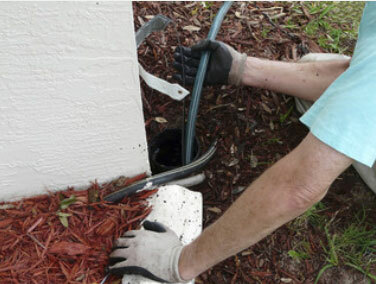 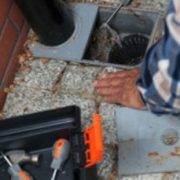 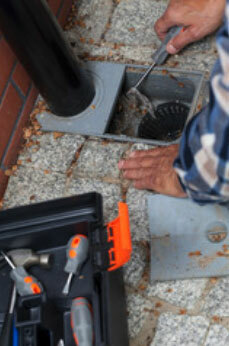 Sewer and drain cleaning is our specialty. 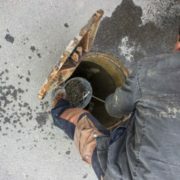 In fact, we even put it in our name! 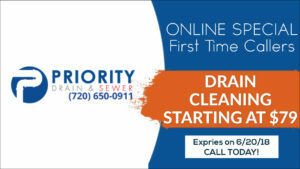 We provide 7 days a week sewer services and our same day Emergency Service Available with no upcharge is just one of the many perks of choosing us to do your residential sewer cleaning.